The medicinal use of ginger has been known for centuries, some say for at least 2000 years. Ginger originated in Asia, but is much valued in India, the Middle East, Africa, and the Caribbean as well as other areas around the world. The rhizome, the root-like stem that grows underground is the most commonly used part of the plant for both medicine and cooking. There is evidence that ginger has more than 40 pharmacological actions Ginger has been found to be a great source of antioxidants including gingerols, shogaols and zingerones. Ginger actually has broad-spectrum antibacterial, antiviral, antioxidant, and anti-parasitic properties. 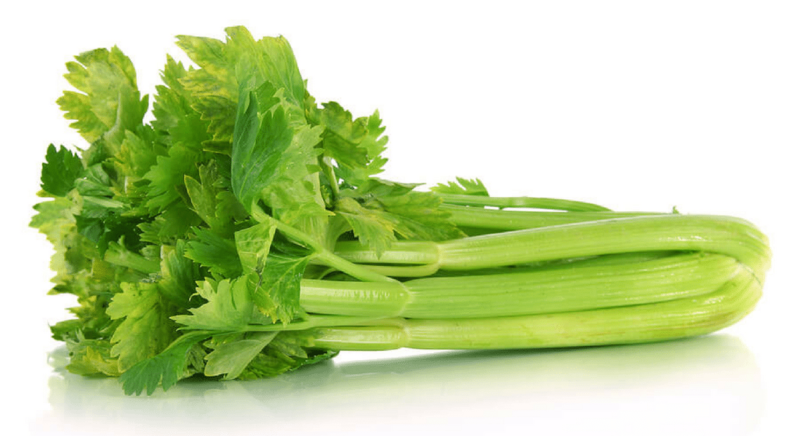 It reduces pain and inflammation, making it valuable in managing arthritis, headaches, and menstrual cramps. Research has found that ginger and it’s pain relieving properties are rather far reaching. It has been found that adding ginger compounds to isoproterenol, a type of asthma medication enhanced its bronchodilating effects which suggests that ginger could be a safer agent in the fight against ashthma. Cancer researchers have discovered that ginger has a positive effect in the fight against cancer. Research published in the British Journal of Nutrition has demonstrated that it may be effective in the management of prostate cancer. Other research shows it has anti-tumor activity that may help defeat difficult-to-treat types of cancer, including lung, ovarian, colon, breast, skin, and pancreatic but many more trials have to be done to prove this hypothesis a fact. Most frequently used to aid digestion, ginger is believed to increase saliva and other digestive fluids, alleviating indigestion and associated problems such as flatulence. 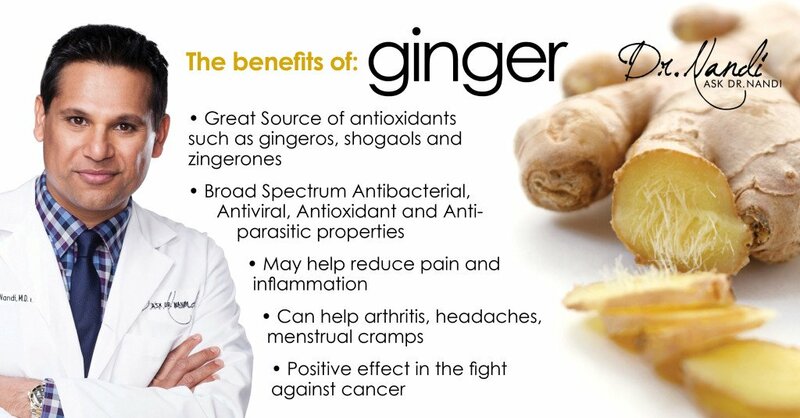 Additionally, ginger inhibits H. pylori, which may help prevent ulcers, while also protecting gastric mucosa. 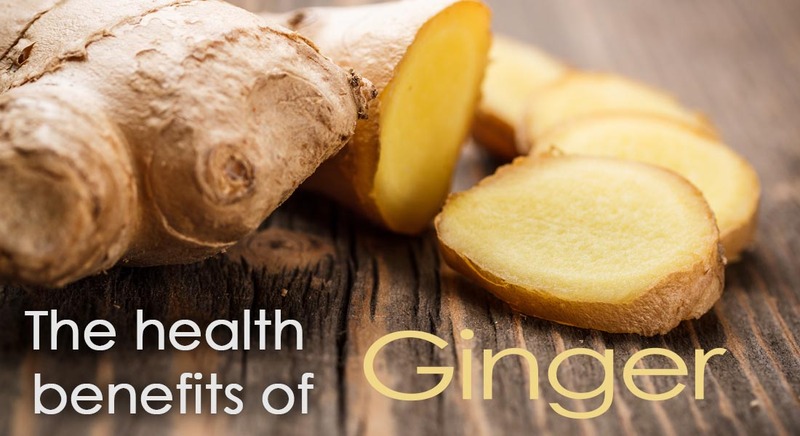 Ginger has been shown to work better than a placebo in relieving morning sickness and there is evidence that ginger has a great effect on the complications caused by chemotherapy. There is a strong belief among scientists and researchers that ginger can be safely used to increase metabolism and help with weight loss. Some studies have found that consuming thermogenic ingredients like ginger may boost your metabolism by up to 5 percent, and increase fat burning by up to 16 percent. 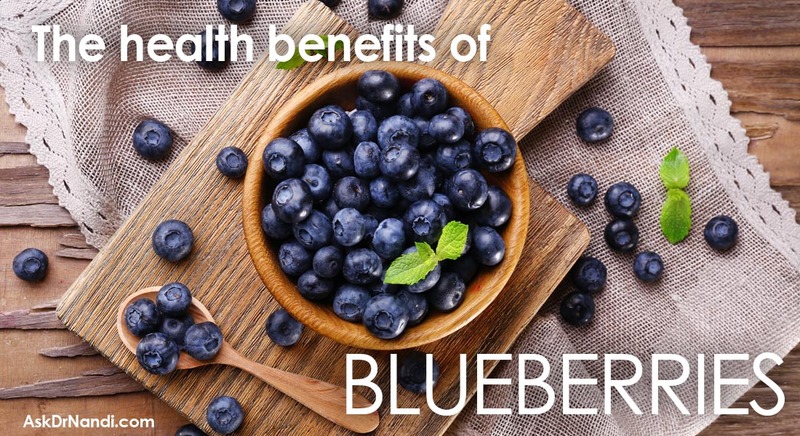 It may even help counteract the decrease in metabolic rate that often occurs during weight loss. 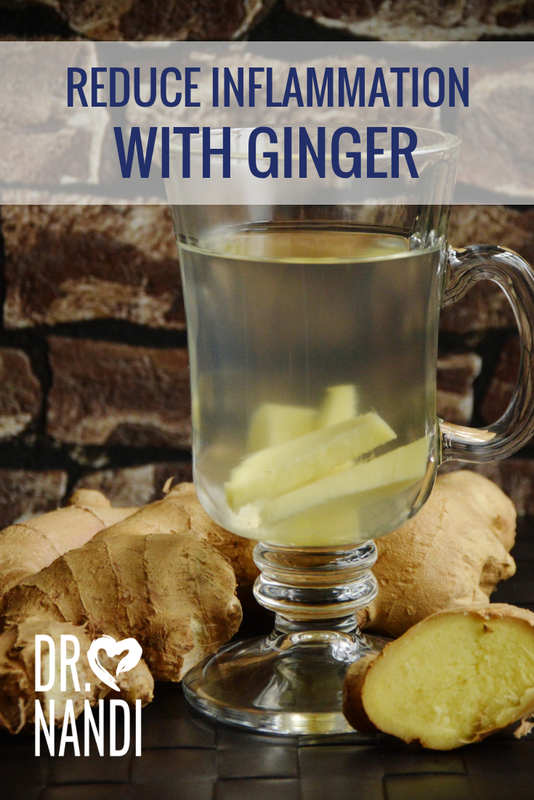 Ginger is an amazing plant that is a great addition to your pantry and dinner table as well as your medicine chest. 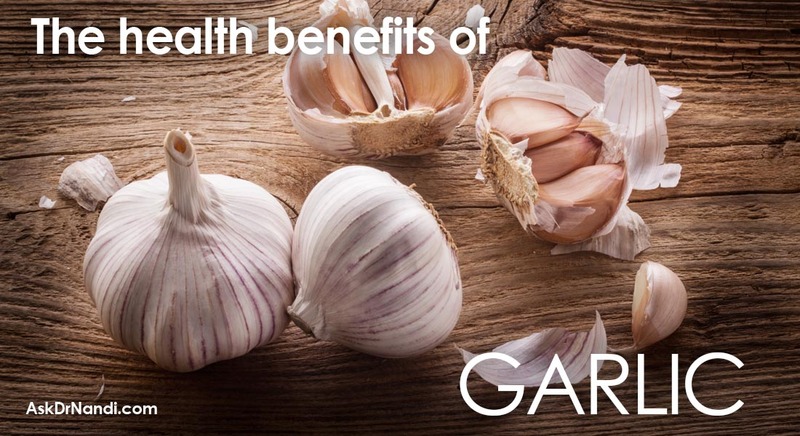 Ginger can enhance the flavor of your meal and have a healthy impact on your life.